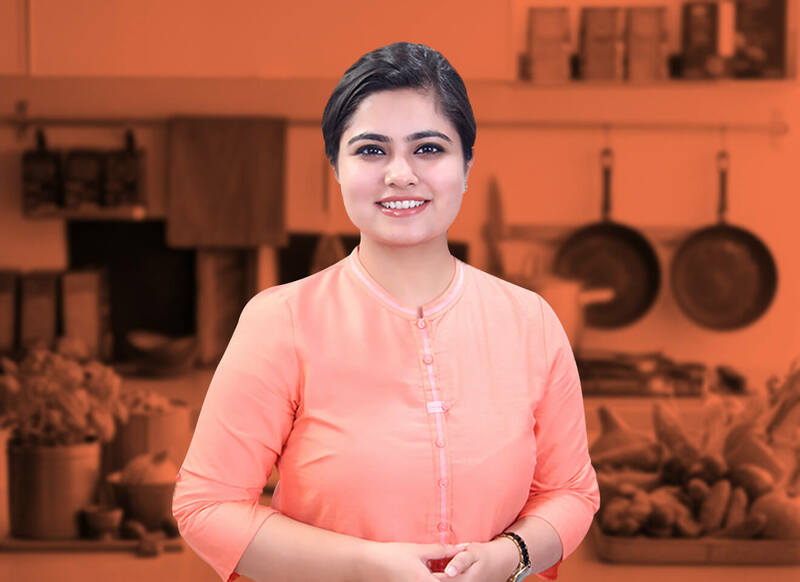 According to Sanya, “Every food item that you eat has its own nutritional value, consuming them in the right frequency is key.” She opines that managing your meal portions will help you stay healthy. As a diet coach, Sanya assures her clients that she will help them plan their meals, and meet their fitness goals. Get sanya.pahwa as your personal today!